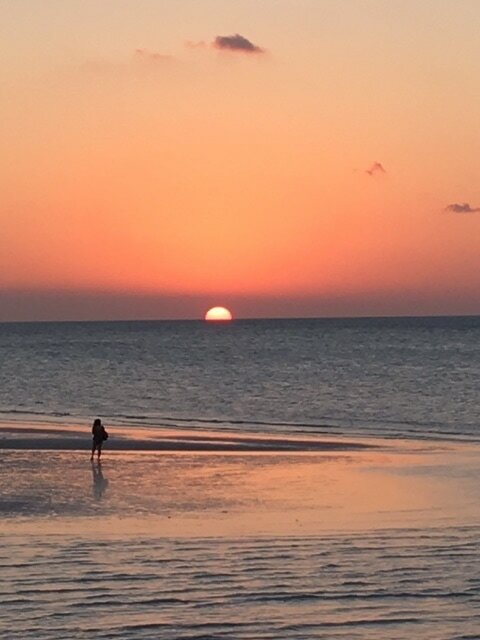 Holbox Island lies at the tip of the Yucatán peninsula (but in the state of Quintana Roo), where the Gulf of Mexico meets the Caribbean, the island is surrounded by azure waters. A network of sandy streets connects the port, the coast and the buzzy town square. There is one ATM and no cars. Bike rentals are available! You can do as much as you would like or as little as you would like. 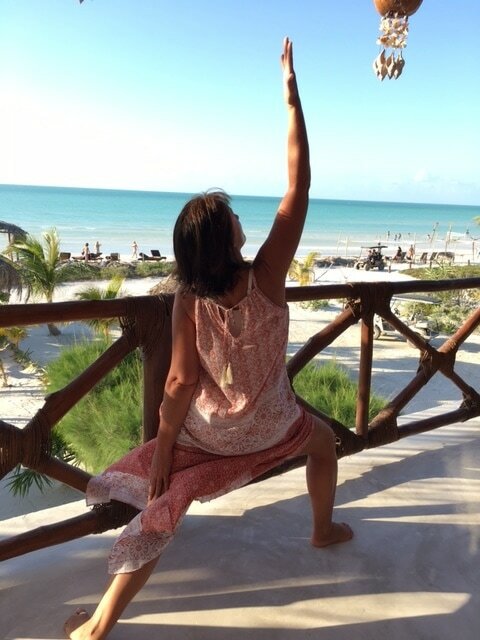 Morning workshops designed to deepen your knowledge of the physical as well as the philosophical practice of yoga. Evening restorative classes with the intention to restore and rejuvenate the mind, body and spirit. ​Payment plans are also available. Checks or money orders made payable to Jen Murphy. Email me for my address. Space is limited so please register to reserve a spot.